A hands-on approach to better care. We are equipped to help. At Silverado Sport Physiotherapy, our mission is to provide uniquely-tailored, evidence based treatment to help you overcome your pain and dysfunction. We provide personal assistance to enable our clients to achieve the very best in their physical recovery, with care focusing on each individual case as unique as the people we help. Silverado Sport Physiotherapy is located in the Silverado Marketplace, in the southwest community of Silverado in Calgary, Alberta. Our clinic features a bright, open gym space, in addition to some private treatment rooms. At Silverado Sport Physiotherapy we treat a variety of injuries, including sports injuries, repetitive strain injuries, and those injuries resulting from motor vehicle or work accidents. 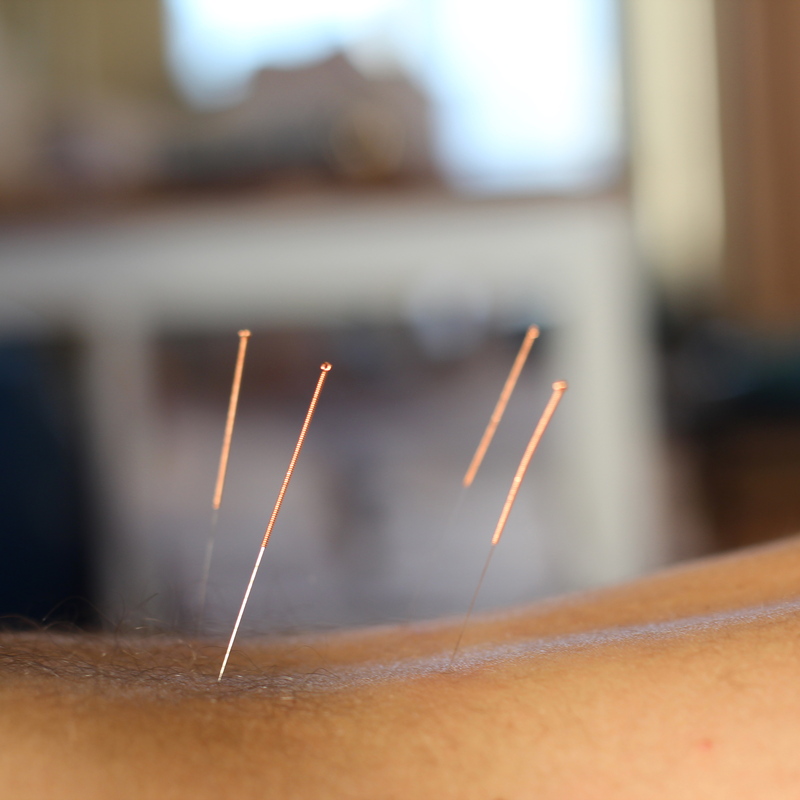 In addition to exercise-based physiotherapy services, we are pleased to be able to offer advanced manual therapy treatment options, Gunn Intramuscular Stimulation (IMS) Dry Needling, and registered massage therapy. As a practice we assure our clients of our desire to not only provide the best and most relevant treatments to serve and heal them but to remain current in treatment methods and techniques and grow with our clientele. We want your time with us to be the most rewarding and healing time it can be. Comments or questions are welcome via our contact form below. To confirm or book appointments please contact the office directly.